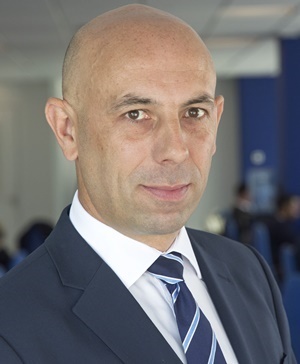 The 2019 National Budget speech will prioritise political realities over fiscal discipline, says Gavin Smith, Africa head at financial services firm deVere Acuma. "A pickup in economic growth since summer 2018 should have supported tax revenues, but doubts over the growth spurt's sustainability, and continuing weak tax collection, both persist," said Smith. 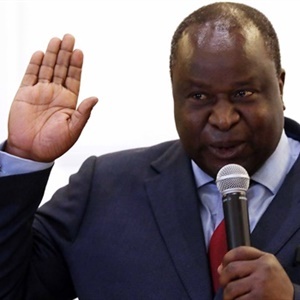 In his view, Finance Minister Tito Mboweni's October prediction of a 2018/2019 budget deficit of around 4% may be increased. As for industrial production, Smith said that, given power shortages, the upturn in industrial production seen last year may struggle to continue. The World Bank's most recent estimate for gross domestic product (GDP) growth is 1.3% this year - down from a June 2018 estimate of 1.8%. As well as unreliable energy supplies, it cited fiscal consolidation, a slowdown in household credit growth and high unemployment with low productivity growth, as the main reasons for the downgrading of its 2019 GDP growth estimate. "Ahead of a general election in May, further state funding for debt-ridden Eskom is likely in February's budget even if it fails to agree with the government on a credible turn-round plan. The government does not want erratic electricity supplies to worsen further, particularly as voters head to the polls," said Smith. "Political sensitivities are also likely to delay the sale of South African Airways (SAA). One hopes that Mboweni will try to cease the flow of state funds to these leviathans as soon as possible after the elections." He said that the much-needed reform of state-owned enterprises (SOEs) across the economy must be done hand-in-hand with labour market reform as well as removing oligopolies in areas such as retail. "The government is to be commended for its investigation into state capture. Tackling corruption within the SOEs will be key to increasing their productivity and decreasing their dependence on taxpayers' funding," said Smith. "SA's twin government budget and current account deficits, together with a weak economy, make the rand susceptible to weakness. However, market expectations for fewer interest rate hikes from the US Federal Reserve Bank than previously expected in 2019, has helped support the rand."